This class challenges the actor to abandon all tricks, styles, habits and learn to be fully immersed in the PRESENT MOMENT. By aligning with the intuitive aspect of our creative imaginations, we free ourselves as creators to be moved by the very images, words and actions we are experiencing. 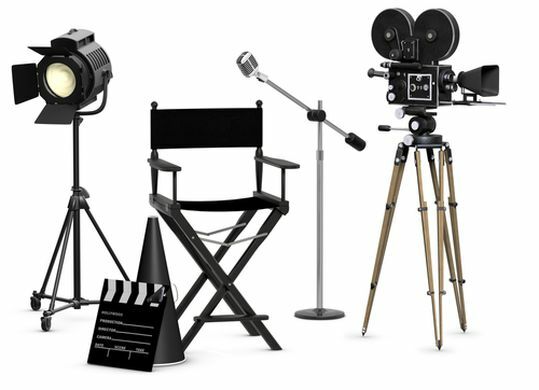 We develop alive, unique and fearless performers who stand out among the actors of film and television. This course is designed for all levels of performers who want to commit to a course of study and dig deep into their process and talent. This class offers flexibility for working actors and adults with lives. Check out the Class Packages and Studio Membership. Purchase valid with in 2 months of purchase. Purchase valid with in 3 months of purchase.